Thank you for commenting on my blog so I could find yours! COrrections is such an interesting field, but can be creepy to "outsiders":) Thanks for understanding! 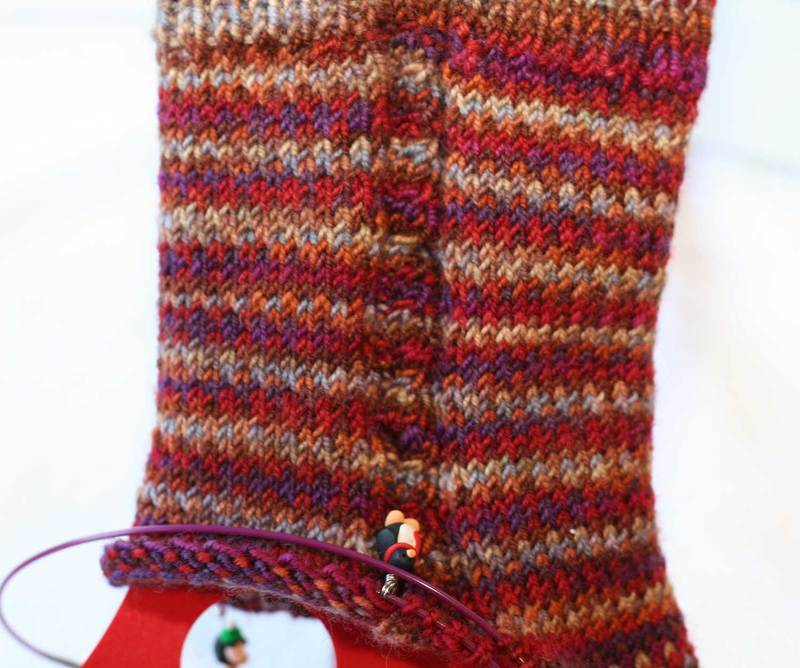 And for posting about the Aquaphobia - this sock is on my list to cure some pooling Yarntini I have tried to knit up several times - pools. Your sock is gorgeous! And the sweater too - I am loving this pattern myself! p.s. are you on ravelry? 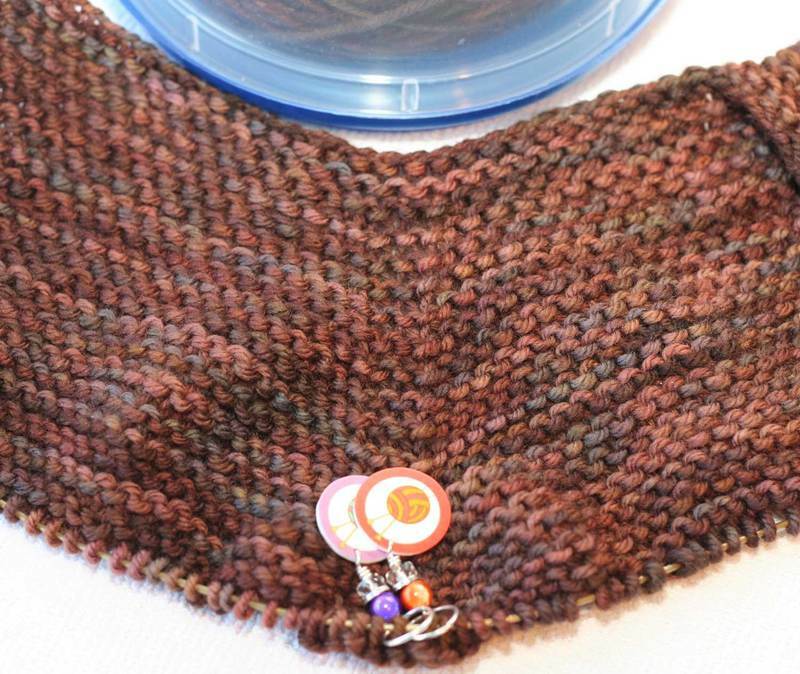 duh, I am sorry - I see you are on Ravelry in your post - I sometimes rush along when I see pictures of projects - oops! hurray for your blogging revival! I suspect there may be some pics of first yarns soon?? ?